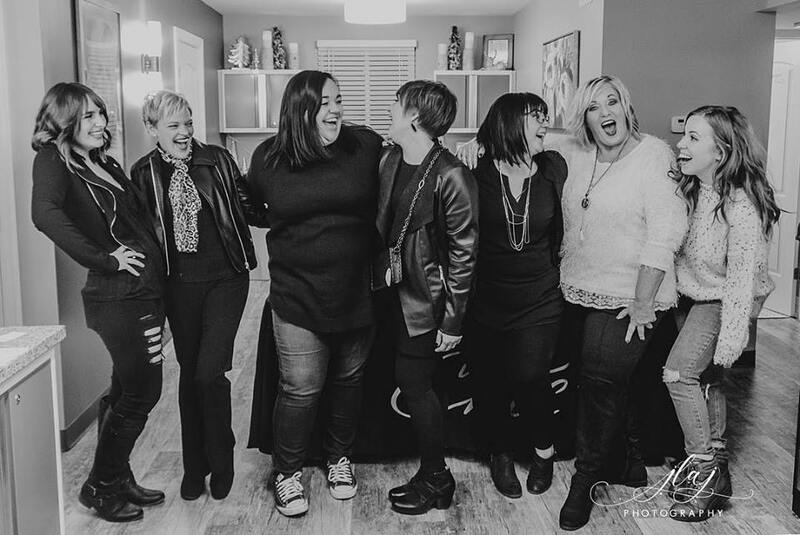 Crystal Blake wanted to offer clients an individualized salon experience. “We wanted guests to feel at home and relaxed when they are receiving services,” she says. That’s what led to the launch of Bella Rose Studios in Grove City. Blake is a nail professional who teamed up with Julie Randall, a hair stylist, to open up the salon. The two are Grove City natives who have been in the beauty industry for a combined 28 years. There are a number of services available from Bella Rose Studios, including Brazilian Blowout, hair color services, nail services, airbrush tans, and eyelash extensions. “We’ll also be adding skincare in 2019,” Blake says. Client experience is a big part of Bella Rose Studios. Blake says that the studio will continue providing clients with the best services they can offer, while also growing as professionals in the industry. To learn more about Bella Rose Studios, click here. You can also follow along on Facebook and Instagram.